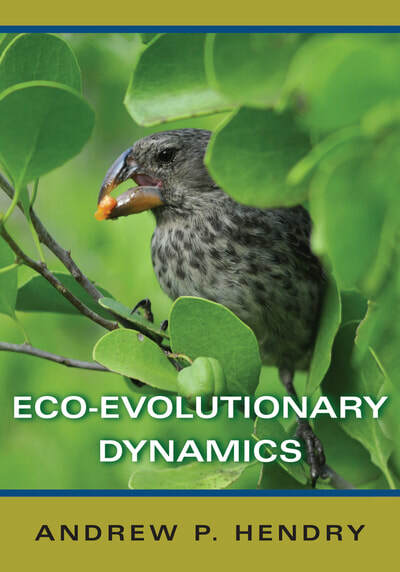 Eco-evolutionary dynamics work in two reciprocal ways: (1) contemporary ecological dynamics shaping contemporary evolution, and (2) contemporary evolution shaping ecological dynamics. Most of our research to date has focused on the first part of this interaction (eco-to-evo), and so I won’t list those papers here (they appear elsewhere throughout this webpage). 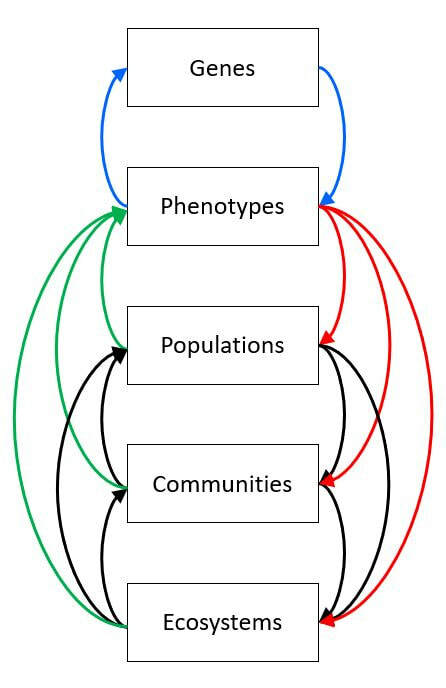 I will instead list some of our efforts most closely focused on the second part of the interaction (evo-to-eco). You can find my book in various places, such as Princeton University Press, amazon.com, and amazon.ca. Reviews are here: NEE, TREE, Ecology, and Quart. Rev. Biol.